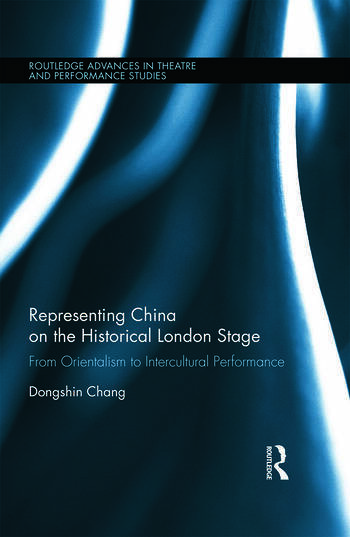 This book provides a critical study of how China was represented on the historical London stage in selected examples from the late seventeenth century to the early twentieth century—which corresponds with the Qing Dynasty (1644-1911), China’s last monarchy. The examples show that during this historical period, the stage representations of the country were influenced in turn by Jesuit writings on China, Britain’s expanding material interest in China, the presence of British imperial power in Asia, and the establishment of diasporic Chinese communities abroad. While finding that many of these works may be read as gendered and feminized, Chang emphasizes that the Jesuits’ depiction of China as a country of high culture and in perennial conflict with the Tartars gradually lost prominence in dramatic imaginations to depictions of China’s material and visual attractions. Central to the book’s argument is that the stage representations of China were inherently intercultural and open to new influences, manifested by the evolving combinations of Chinese and English (British) traits. Through the dramatization of the Chinese Other, the representations questioned, satirized, and put in sharp relief the ontological and epistemological bases of the English (British) Self. Dongshin Chang is Assistant Professor in the Department of Theatre at Hunter College of the City University of New York, USA.